Taxi-Book is your handy guide to key locations in Chengdu and a way to communicate with locals. The app is made to help you navigate through a city by listing its key locations and allowing you to get there comfortably. 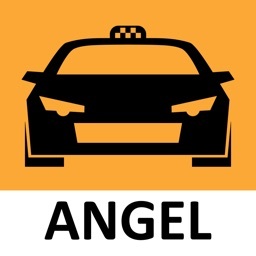 You just choose a location and show its name and address, along with an instructional phrase to a local taxi driver. 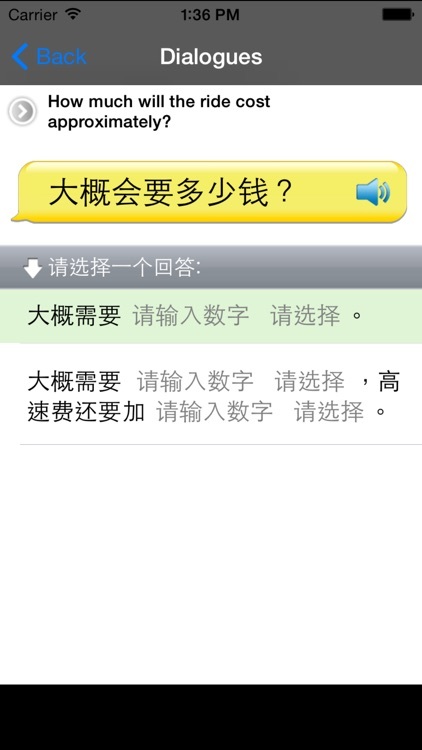 The app also features dialogue options for communicating with locals in their language: All phrases are written in Chinese and can be pronounced via Text-To-Speech Synthesis. Some phrases also feature likely answer options that the dialogue partners may choose as a reply. An English-Chinese dictionary containing more than 12,000 words can be used to fill gaps in some phrases. 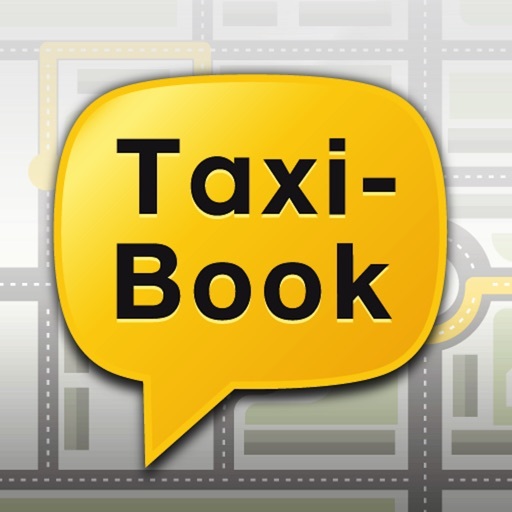 The Taxi-Book app is a joint development by Taxi-Book and Yocoy who have combined their respective expertises in key areas to bring users this handy tool. The first installment features the city of Chengdu, an 11 million metropolis in southwestern China. 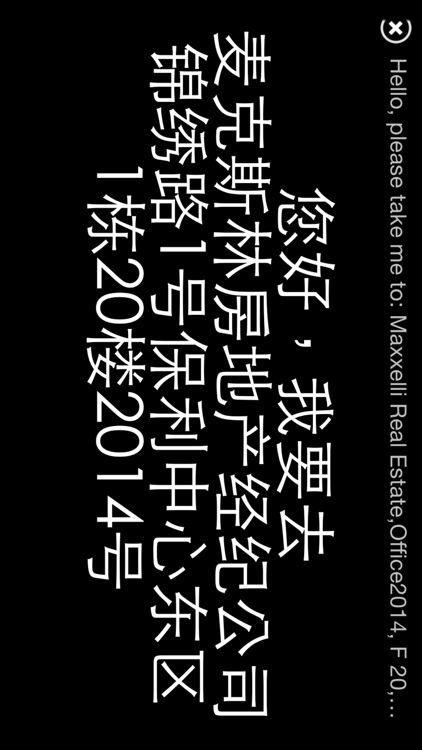 More Chinese cities are soon to follow. 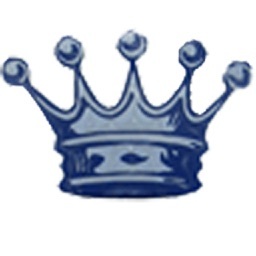 • Locations: More than 700 locations divided into 10 categories are featured. 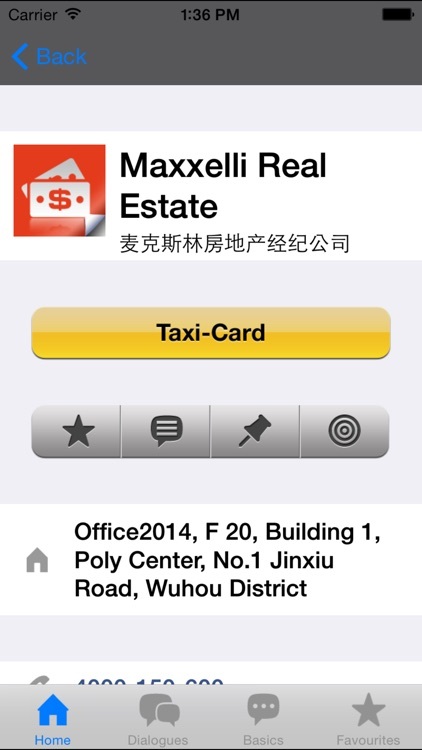 • Locations come with detailed information like English and Chinese name, address, phone number, and GPS coordinates. 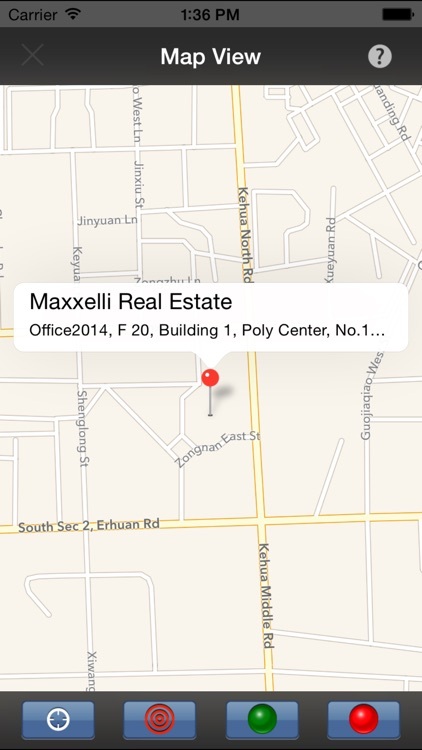 • View locations on Maps and find nearby places easily (requires online connectivity). You can also add your own locations, enter and save their data if you have discovered a new place that is not covered in the app. 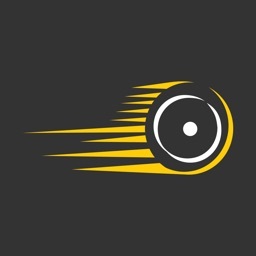 • Once you've chosen a location, press the Taxi-Card button to bring up a simple yet effective page that allows you to tell a taxi driver clearly where you want to go. Show the page to the driver and shake the phone to make it pronounce the phrase with your desired destination. 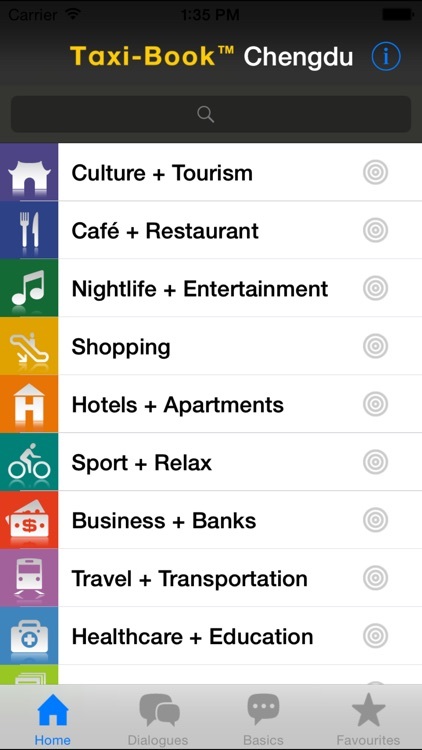 • Taxi-Card: Choose between different color styles to customize the page to your liking. • Dialogues: Special dialogues for use in a taxi situation like "Turn on the meter, please" or "How long will the ride take approximately?" • Basic Phrases: For everyday situations to say things like "Hello", "Thank you", tell others your name or ask where the restrooms are. • Favourites: Pick your favourite locations out of all the locations and add them to your favourites list for quick and easy access.